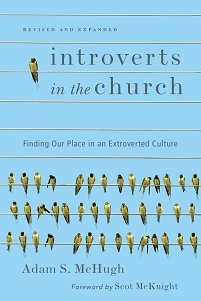 For the last few months I've been attending various churches and worship services to get a sense for which practices facilitate introvert participation and which practices alienate us. 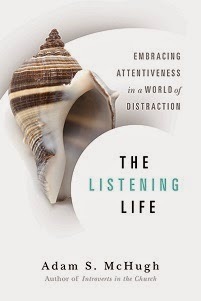 The last chapter of my book will be my reflections on my experiences. Tonight I am attending a Taize service at All Saints Episcopal in Pasadena, which I am very much looking forward to. I'm sure I'll have some reflections about it this week. I also plan on blogging some thoughts on the movie Into the Wild, which I watched this weekend.